Two-wheeler makers TVS Motor Company and Royal Enfield have become the latest to pass on expected benefit of GST to customers by lowering prices of their vehicles. Niche bike maker Royal Enfield has reduced prices of its models by up to Rs 2,300 (on-road Chennai) while TVS Motors did not disclose quantum of price cut on its product portfolio. Royal Enfield, which is a part of Eicher Motors, currently sells a range of motorcycles, including Bullet, Classic and Thunderbird. Ads by ZINC "The slab for reduction is expected to be between Rs 1,600-2,300 on road Chennai. The reduced slab shall vary from state to state," a company spokesperson told PTI. TVS Motor Company President and CEO K N Radhakrishnan said the GST would bring a lot of ease in doing business. "We will be passing on the benefits to our customers," he added. Taxes on motorcycles are expected to reduce in most states with the implementation of the Goods and Services Tax (GST) from July 1 2017, although benefits vary from state to state. Under GST, most of the two-wheelers will attract a tax rate of 28 per cent, lower than total tax incidence of around 30 per cent at present. Motorcycles with engine capacity of over 350 cc, however, will attract an additional cess of three per cent. Already, Bajaj Auto and UM Lohia Two Wheelers have announced a reduction in prices of their motor cycles to pass on the expected benefits of GST to customers. Bajaj has reduced prices of its motorcycles from CT 100 to Dominar 400 by up to Rs 4,500 while UM Lohia Two Wheelers has cut prices of its two models by up to Rs 5,700. 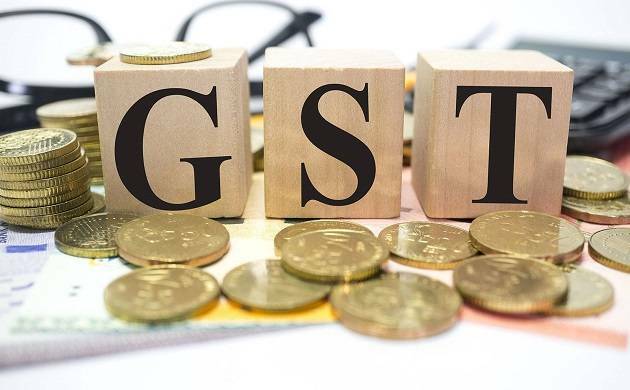 Besides, automobile manufacturers such as Ford India, Audi, BMW and Mercedes-Benz have reduced prices of their vehicles between Rs 10,000 and Rs 10 lakh to pass on the benefits of GST in June, ahead of its implementation. For all the latest Business News Download the News Nation App available on Android and iOS.